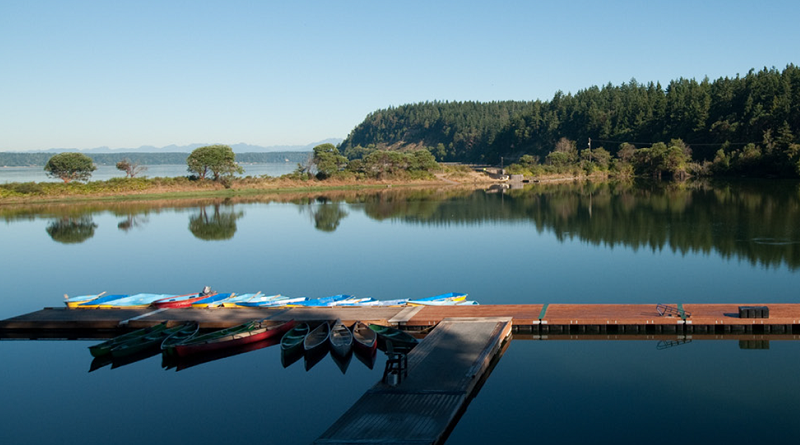 Come for a weekend full of your favorite camp skills and activities such as archery, boating, arts & crafts and the giant swing at YMCA’s Camp Colman! Be a part of discussion groups with topics such as rites of passage, leadership, community and life skills unique to the African American female experience. Round trip transportation, cabin accommodations and all meals are included. For more information, contact aamweekend@gmail.com or (206) 228-1176.